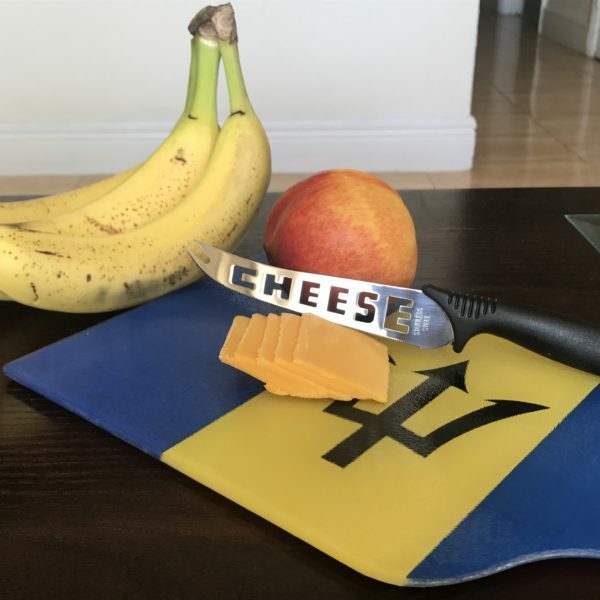 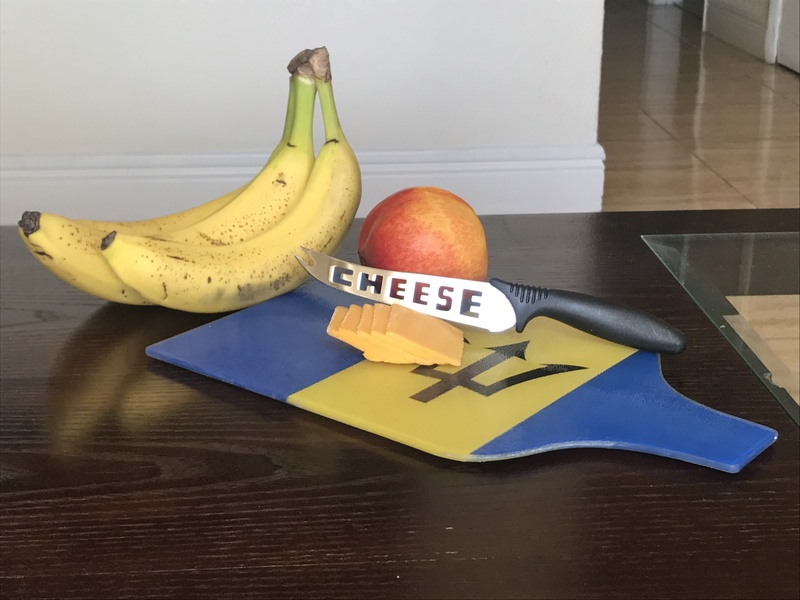 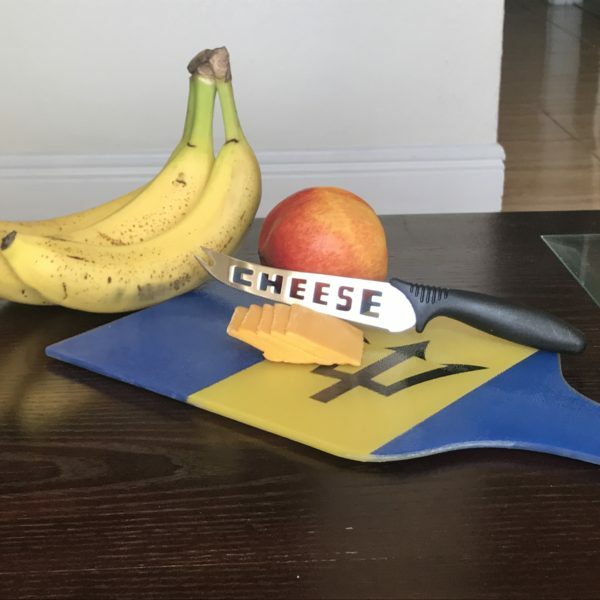 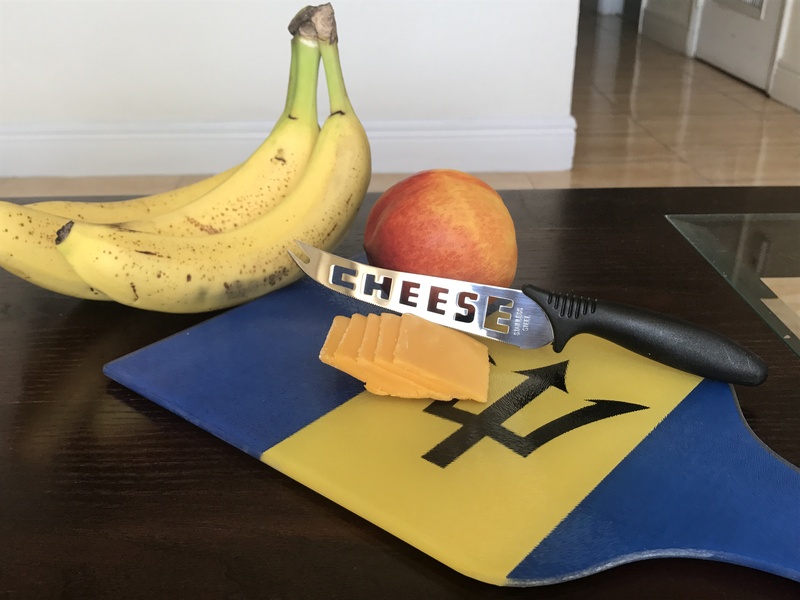 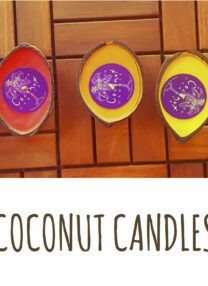 Enjoy your favorite cheese while representing your favorite island. 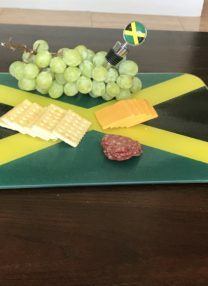 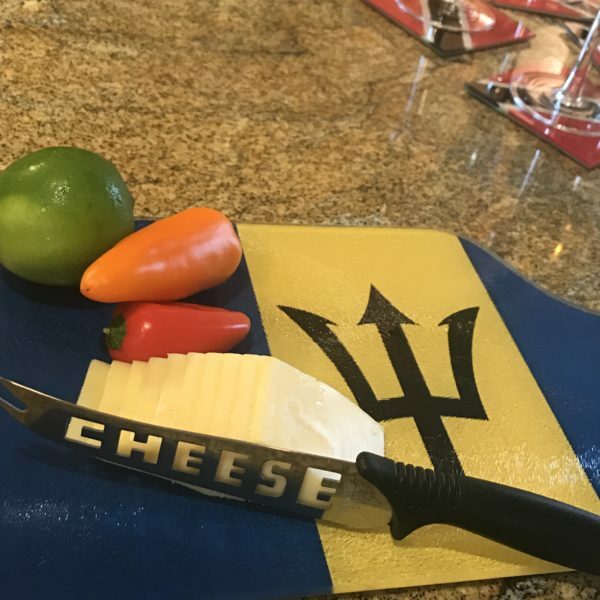 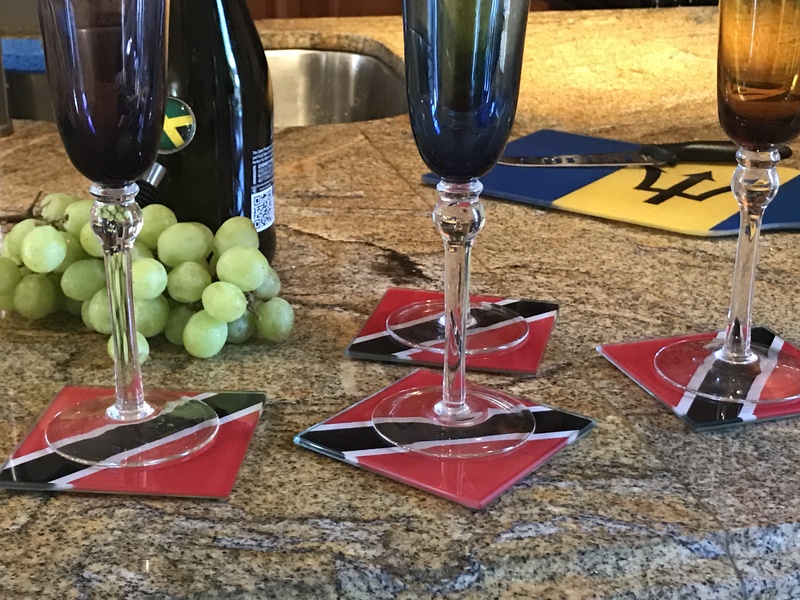 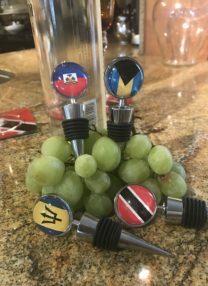 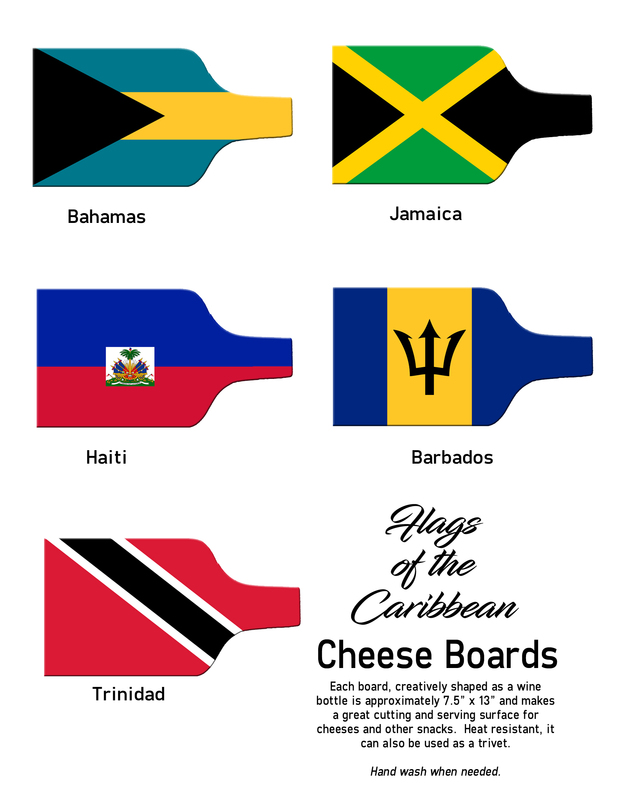 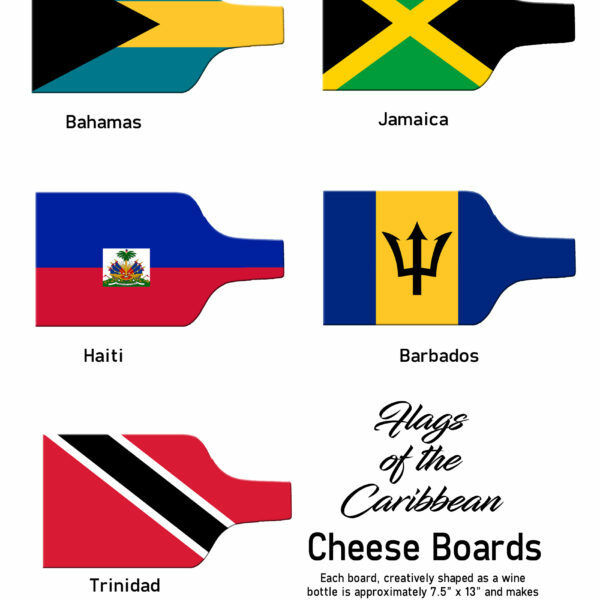 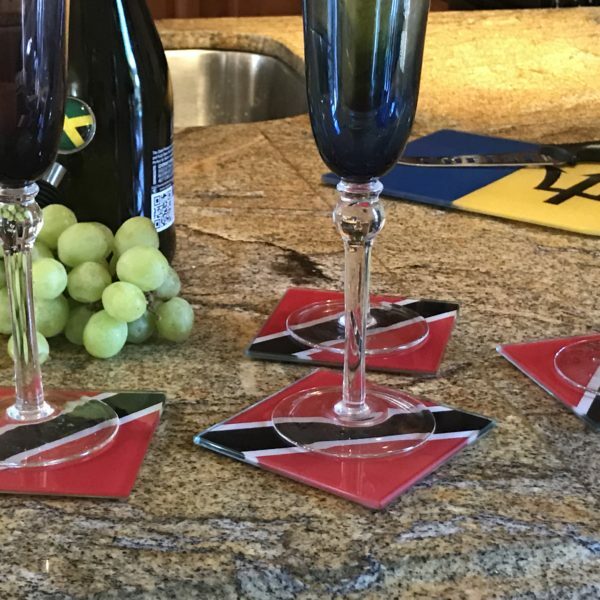 We can put any island flag on our cheese board! 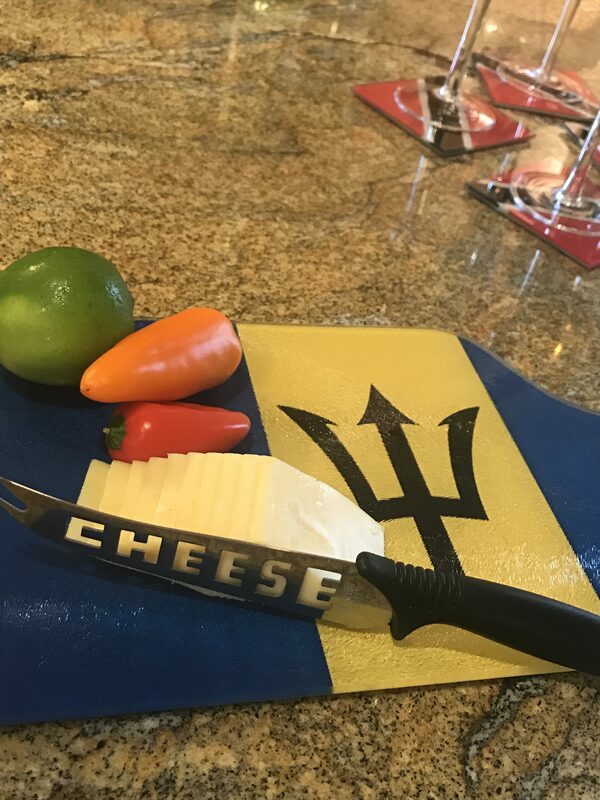 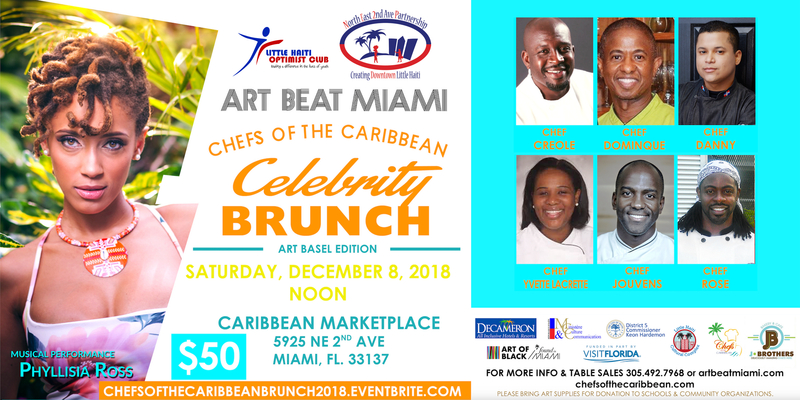 This small cutting board can be used for slicing and dicing your fruits and vegetables when preparing your caribbean meals.